In 1932 George Counts, in his speech ",Dare the School Build a New Social Order? 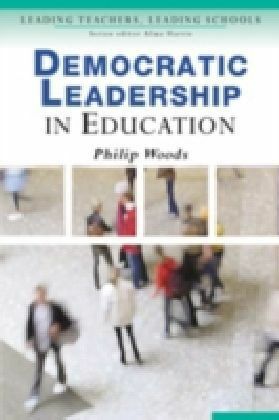 ", explicitly challenged teachers to develop a democratic, socialistic society. 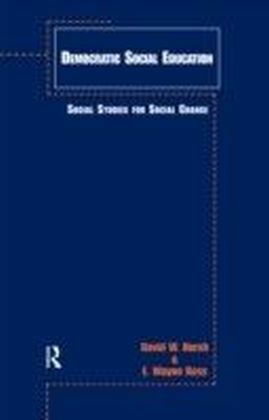 In Democratic Social Education: Social Studies for Social Change Drs. 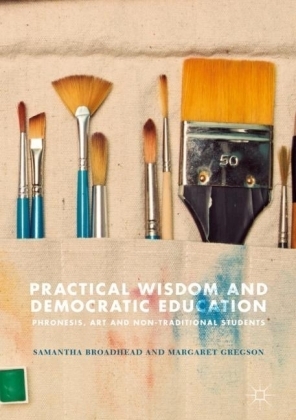 Hursh and Ross take seriously the question of what social studies educators can do to help build a democratic society in the face of current antidemocratic impulses of greed, individualism and intolerance. 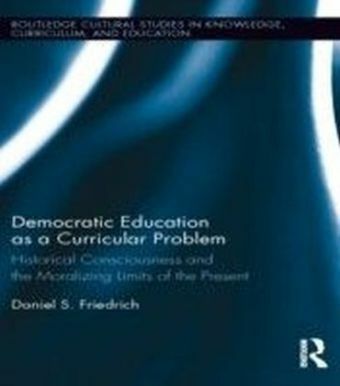 The essays in this book respond to Counts' question in theoretical analyses of education and society, historical analyses of efforts since Counts' challenge, and practical analyses of classroom pedagogy and school organization. 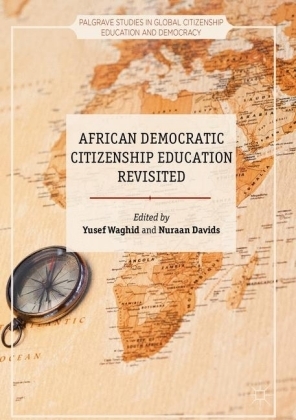 This volume provides researchers and teacher educators with ideas and descriptions of practice that challenge the taken-for-granted meanings of democracy, citizenship, culture, work, indoctrination, evaluation, standards and curriculum within the purposes of social education.